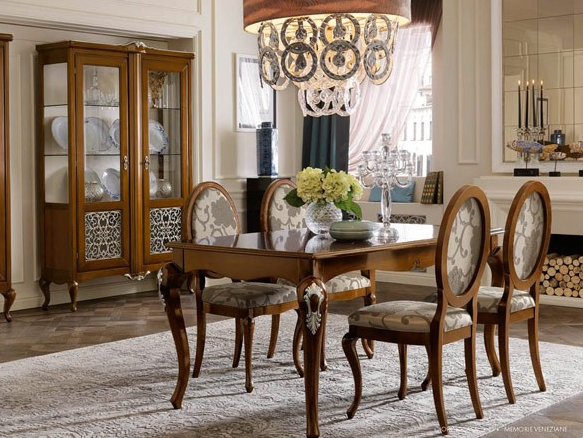 Italian furniture - is first of all the quality, durability and unsurpassed view of the product! When buying products on www.abp-mebel.ru You never regret it! Because we have reasonable prices, fast shipping, Assembly by the best professionals. As our agents You will be able to give advice on the selection of interior. Looking forward to seeing You in our online furniture store, the true fans of furniture from Italy!